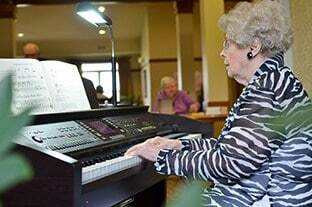 River Bend Retirement’s new “Moments” Memory Care program offers a higher level of care for those who request or require additional support and services. 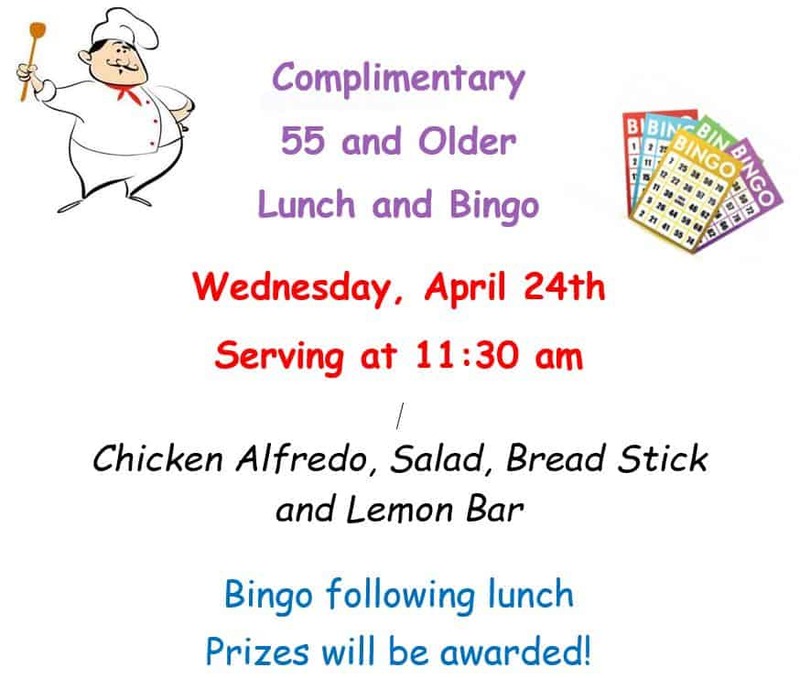 Welcome home to River Bend Retirement Community. 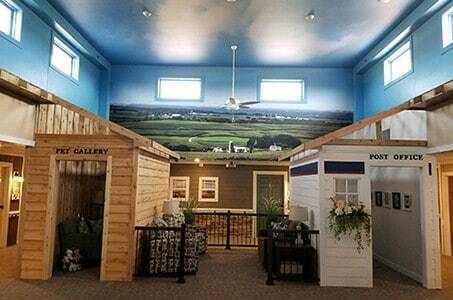 Situated at the edge of small town Cascade, we face a view of Iowa’s countryside and are within two blocks of a doctor’s clinic, library, bank, gas station and restaurants. 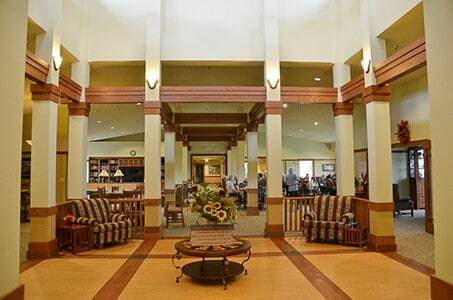 Enter our spacious lobby and feel the difference that is River Bend. You will be drawn to the beautiful mission-style craftsmanship with soaring ceiling and beams, but more importantly, you will notice happy people. 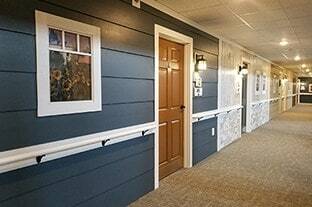 You’ll see residents and staff alike interacting and enjoying each other’s company. 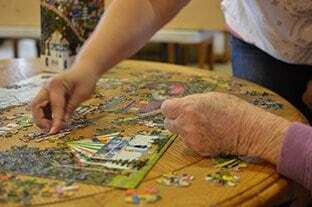 "Our mission is to create a home-like environment for our residents to enjoy a lifestyle that promotes dignity, choice, and individuality through excellence in service and quality care."